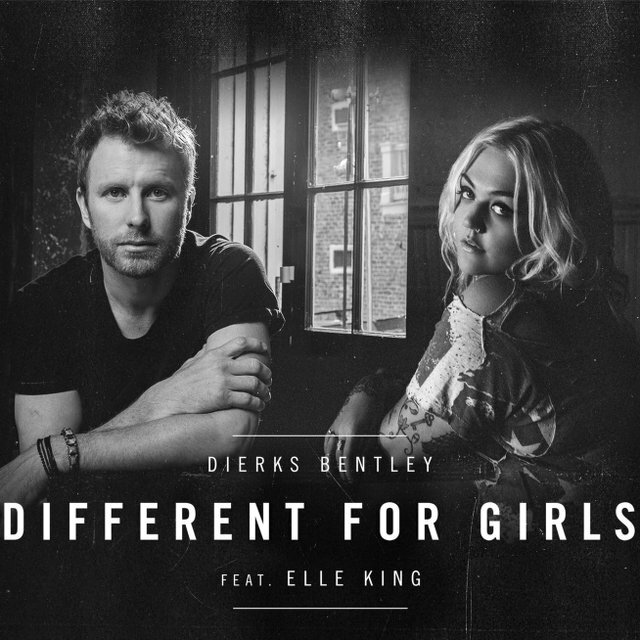 Dierks Bentley will release his Elle King collaboration Different for Girls as the second single from his new album Black. The news comes on the eve of Black’s release and the track has been sent to Country Radio in the US. Different for Girls will be available at digital retailers tomorrow when Black finally arrives. Different for Girls’ lyrics analyse a woman’s self-awareness and independent approach after cutting ties with a significant other. Fans in the US can see Dierks perform On The Tonight Show Starring Jimmy Fallon Tonight and on the Plaza for TODAY’s Summer Concert Series Tomorrow Morning.